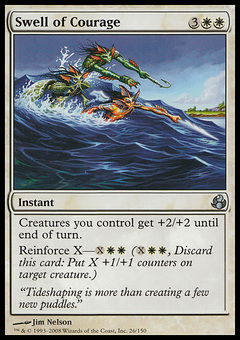 Stomping Slabs ($0.06) Price History from major stores - Morningtide - MTGPrice.com Values for Ebay, Amazon and hobby stores! 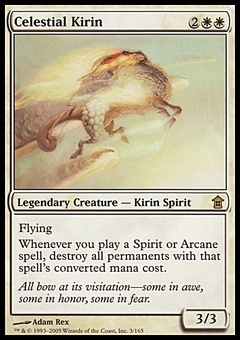 Card Text: Reveal the top seven cards of your library, then put those cards on the bottom of your library in any order. 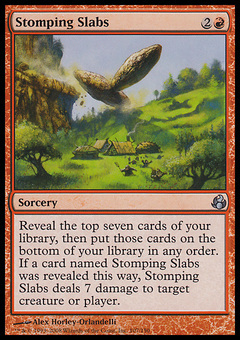 If a card named Stomping Slabs was revealed this way, Stomping Slabs deals 7 damage to target creature or player.